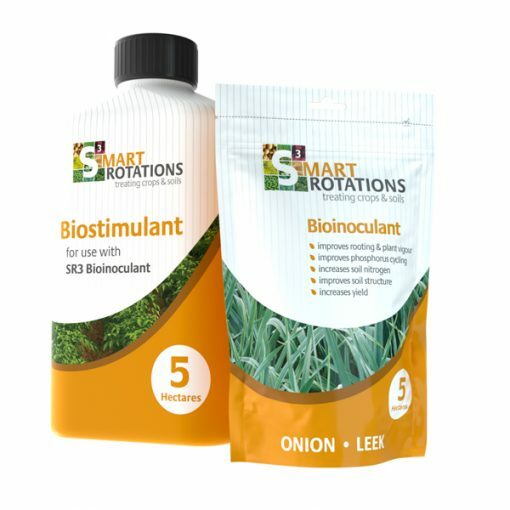 A range of liquid formulations of plant growth promoting rhizobacteria each tuned and tested for optimum performance in the specific field crops. These bacteria are produced in sterile laboratory conditions under stringent QA control. Field trials have shown significant yield increases in a range of root, vegetable and cereal crops, including 33% weight increases in sugar beet, up to 17%higher grain yield in winter wheat and 22% in spring oats. Please see attached trial sheets for detailed information on experimental field results. 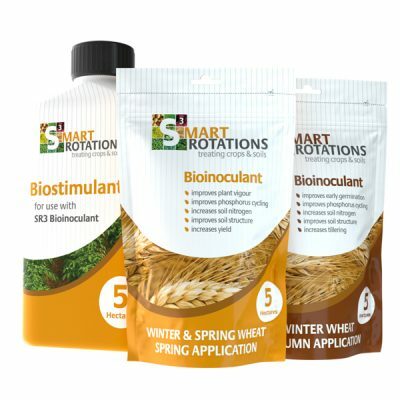 These products are easy to use and contain a water conditioner, liquid bacteria and a biostimulant. Recommended at a dilution rate of 200L of water per hectare using standard sprayer equipment. Plant growth promoting rhizobacteria (PGPR) have the ability to fix atmospheric nitrogen and unlock soil-bound phosphorus. They work in synergy with AMF, which transport nutrients to host plants. PGPR support a robust plant immune system for healthier crops. PlantWorks’ researchers have shown that different species of PGPR give benefits to different plant types, indeed some strains can benefit some crops and suppress others. 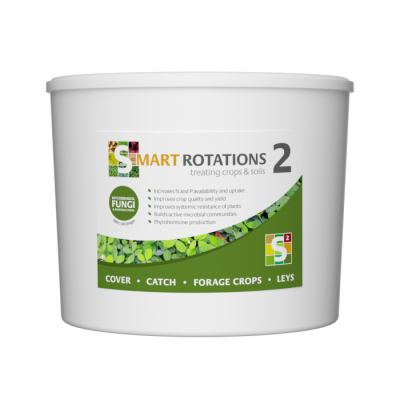 The bacterial strains in SR3 have been specifically selected and formulated to give maximum benefits for three crop types. 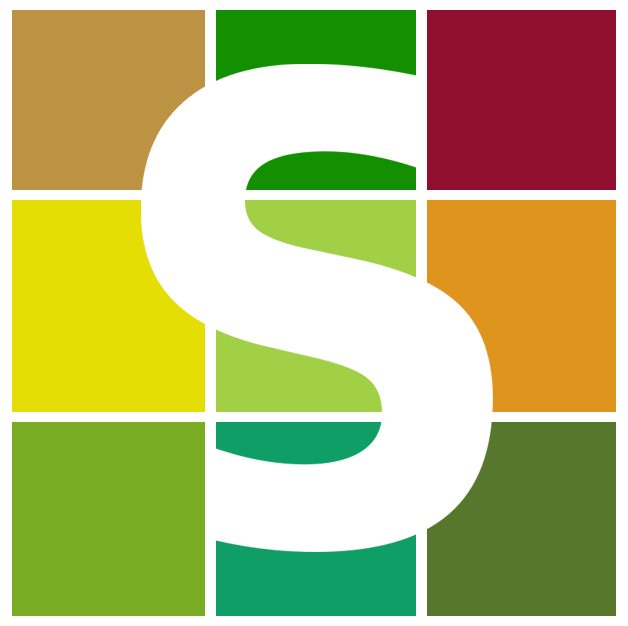 When ordering S3, please specify which product formulation you require – SR3 Beets and Spinach, SR3 Carrots and Potatoes, SR 3 Onions and Leeks, SR3 Wheat, SR3 OSR, SR3 Oats, SR3 Lettuce. quality and maximum soil coverage. Three formulations for specific crop types: SR3 Beets and Spinach, SR3 Carrots and Potatoes, SR 3 Onions and Leeks, SR3 Wheat, SR3 OSR, SR3 Oats, SR3 Lettuce.